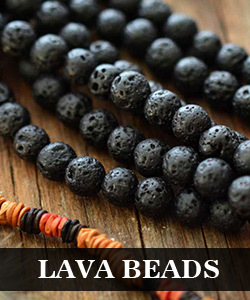 Summary: Have you got some shoes decoration ideas? 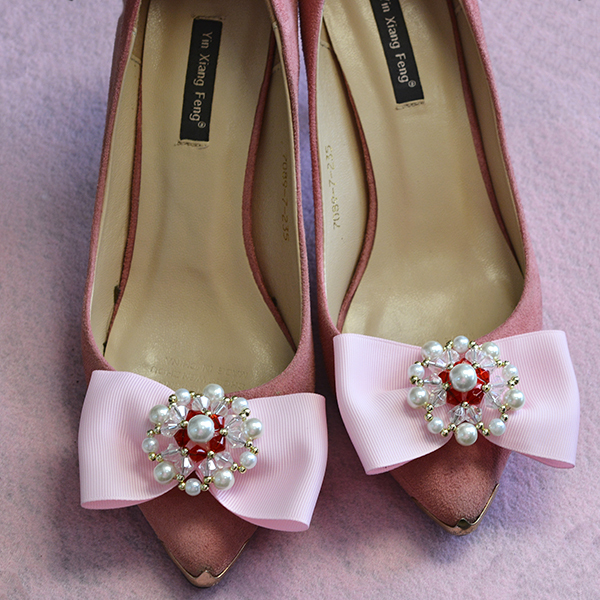 If not, today’s Pandahall tutorial on how to decorate shoes with pearl, glass beads and ribbon bow will inspire you a lot! 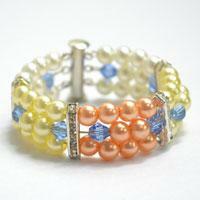 Love grosgrain ribbon bow? 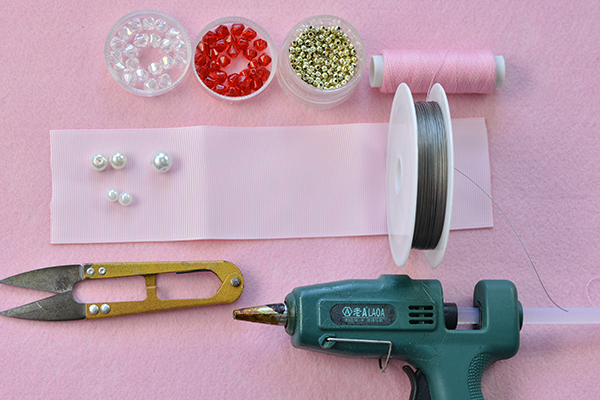 If yes, you must be excited about today’s Pandahall tutorial on how to decorate shoes with pearl, glass beads and other craft supplies online! Let’s get started! 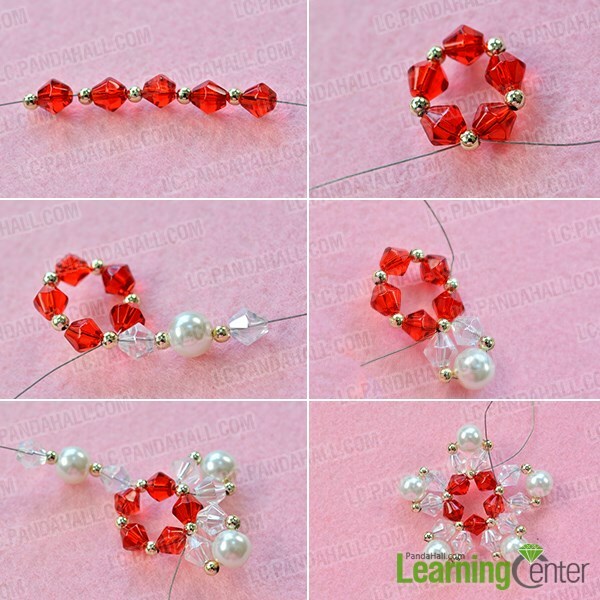 3rd, repeat the above point four times forming a beading five-pointed star shape. 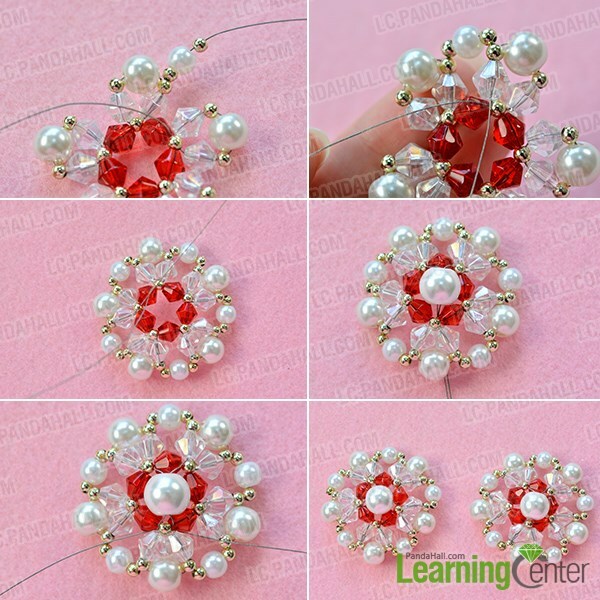 5th, make the other beading decoration in the same ways. 3rd, make the other shoes decoration on the same ways.